Welcome new kindergarten Hawks! My name is Carla Griffin! 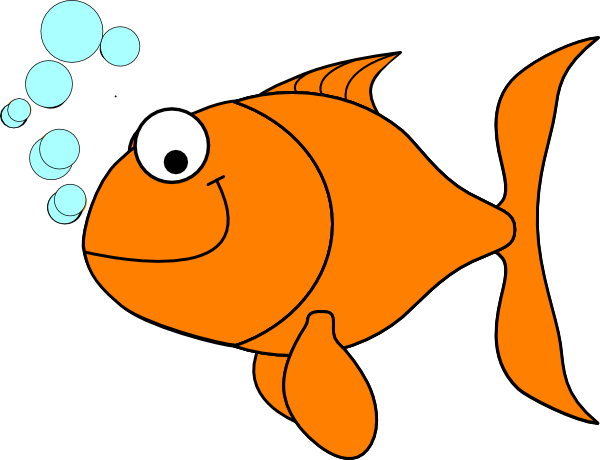 This year you will be a Goldfish! I'm so excited to be a part of the Hillside Kindergarten Team. This is my second year in Loudoun county. Last year I was a kindergarten teacher at Steuart Weller Elementary School. This is my 15th year teaching elementary school. I've taught predominately in kindergarten, but have also taught Pre-K and 1st grade. I have three beautiful children and we live in Leesburg. I'm originally from Long Island New York. I love to spend time outside riding my bike or walking on the W&O trail. When I have free time I love to find a quiet place to read. I have my Masters in Elementary Education from Dowling College in New York. Teaching kindergarten is my passion. I love creating lifelong learners who are excitied to explore new ideas. Seeing the excitment and joy in my students eyes when they learn something new is uplifting. Mrs. Lopez and I will be working together this year. We look forward to a wonderful school year!